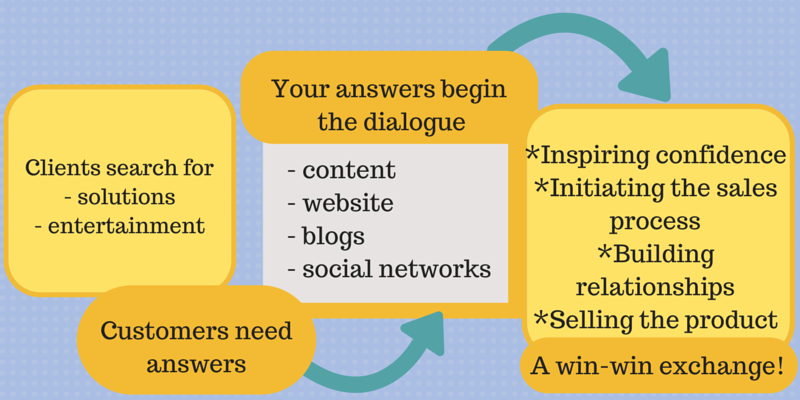 Is Your Mobile App a Big Win or a Steady Win? When you’re planning to enter the mobile app market, you need to remember that 90% of all existing apps lose customers’ loyalty even if they are a big success at first: open rates and customer retention come crashing down, and it seems like all hope is lost. Let’s have a look at two basic app strategies that are in the market now: the superstar strategy, which is difficult to realize but brings enormous income, and the steady-win strategy, which gives a guaranteed and regular income. There’s also a third category, apps that do not bring sufficient sales, and I’ll review the ways in which successful apps are different. First, being really successful in App Store or Google Play is truly a challenge. The number of apps available is impressive, so it’s tough to stand out even in a small niche. Another problem is that high competition pushes web developers to set really low prices, such as $0.99. Considering this price level, it’s difficult to reach the breakeven point, after which you can start to make a profit. 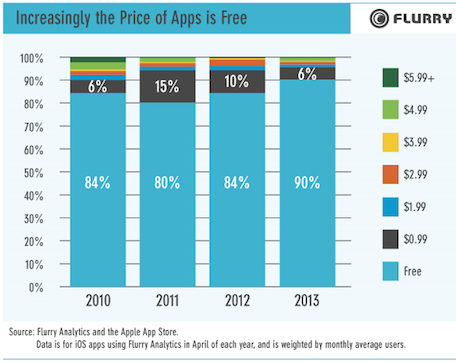 About 80% of all apps are priced at $1.99 or less, according to Flurry Analytics. In the past few years we’ve seen a significant move toward focused apps, in-app purchases, and increasing encroachment of the mobile advertising space. Today it is even more important that we finally take serious steps toward shifting from desktop to mobile networking and devices. In 2013, gross revenues in mobile apps and mobile advertising industries totaled $38 billion —quite impressive, and the number will only continue to grow. If we tease out revenue for mobile apps only, it’s projected to be about $70 billion annually by 2017 . Let’s look at some of the key mobile apps and mobile advertising market players that we should be watching. 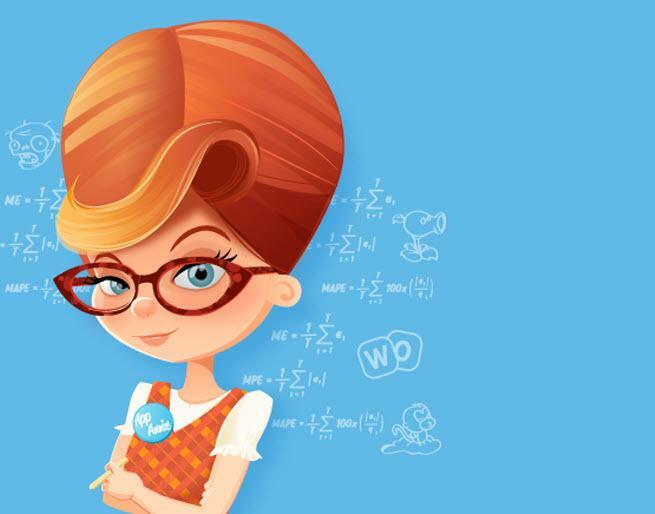 App Annie is the leading service for tracking user activity and app usage. It has recently earned enough investment to outship but one of its main competitors, and its growth is accelerating: at the moment 600,000 apps are using App Annie, along with 270,000 developers.